An Army Bomb Disposal Team were dispatched to the English Midlands city of Birmingham after police arrested five men on anti-terrorism charges. The West Midlands Police called in the bomb squad as a “precautionary measure” on Friday following an "intelligence-led” operation which led to the the arrest of the men in the Stoke area of Staffordshire and in Birmingham. As a result of one of the arrests the Army Bomb Disposal Team have been called in as a precautionary measure to Lee Bank #Birmingham. 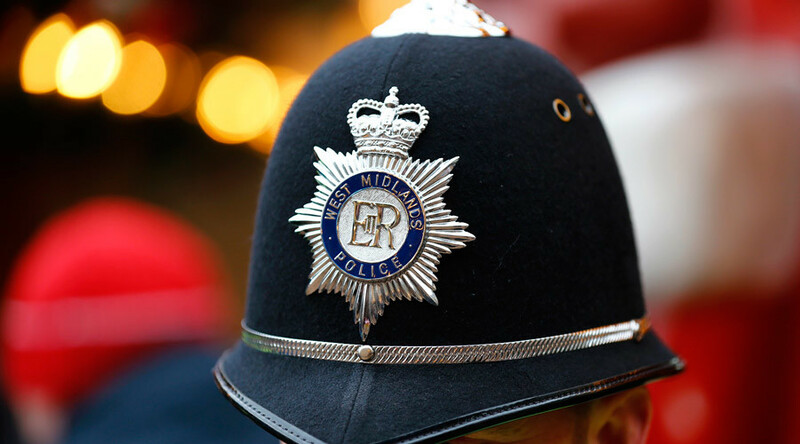 The men, all aged between 18 and 32 years old, are being held in the West Midlands on suspicion of the commission, preparation or instigation of acts of terrorism, according to a statement from West Midlands Police. It’s understood police are also continuing to search a number of properties in the Stoke and Birmingham areas as part of the investigation. An Army Bomb Disposal Team van and a robot were seen on Florence Street in Birmingham city centre on Friday afternoon while a number of nearby roads were cordoned off. Staff at a number of local businesses were also asked to stay indoors for a brief period. “Fire crews have been supporting police colleagues with an ongoing operation in the Lea Bank area of Birmingham,” the West Midlands Fire service tweeted.